Eater Names Two Lights Seafood & Oyster One of the 20 Hottest Brunch Restaurants in Chicago Right Now — Two Lights Seafood & Oyster | Across from Second City! We are so delighted to be named one of Chicago’s hottest brunch spots by Eater Chicago! 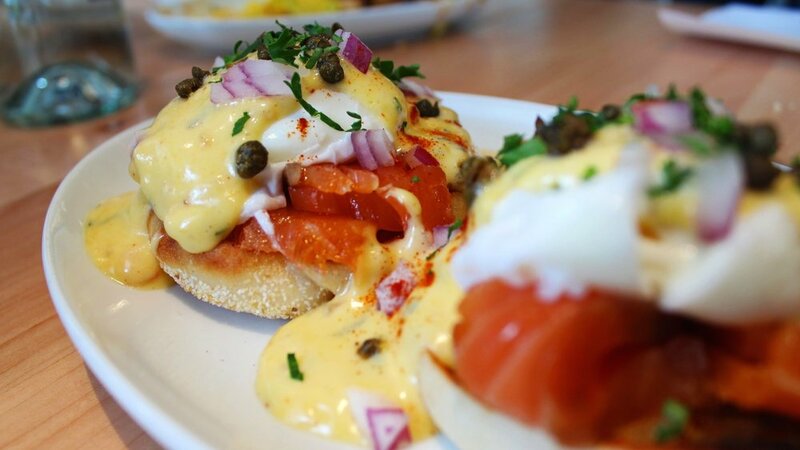 Eater says, “Brunch, not quite breakfast or lunch, is one of the best parts of the weekend. Because after a long week, people deserve to kick back and relax over omelets and Bloody Marys.” And all of us at Two Lights totally agree!